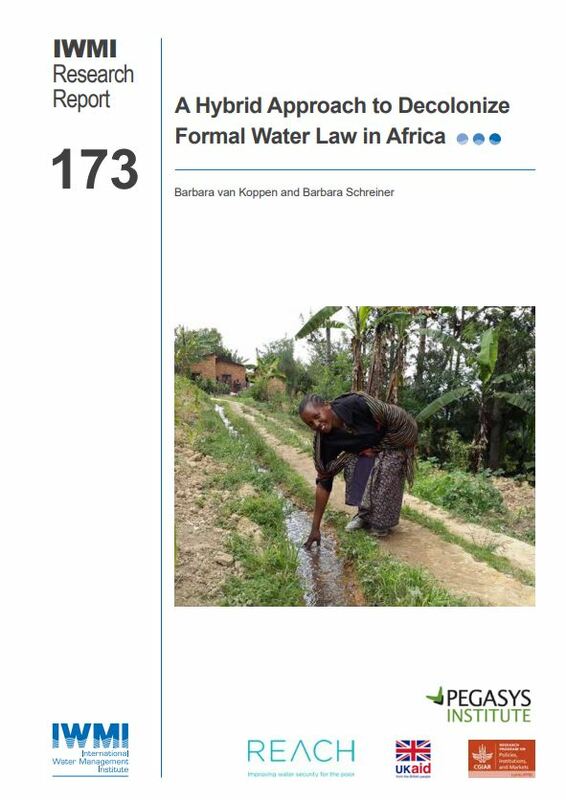 Since the 1990s, many sub-Saharan African countries have promulgated statutory water laws that include nationwide permit systems promoted as global best practices. However, significant challenges have emerged. Permit systems widen inequalities and their implementation is logistically impossible. This report traces the causes of these challenges back to the colonial roots of permit systems with the aim of identifying the colonial ‘wrongs’ that need to be removed and the ‘rights’ to be taken forward in a way that there is alignment with the water authorities’ current practices. The proposed hybrid approach recognizes living customary law and targets regulatory permits at the relatively few formal, high-impact water users.